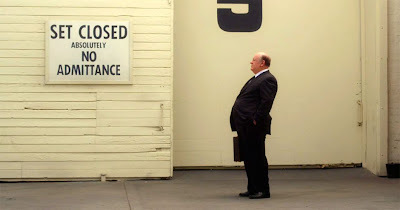 HITCHCOCK is far from disastrous but it just feels so slight and unfocused, which may be the inexperience of the film's director, Sasha Gervasi. 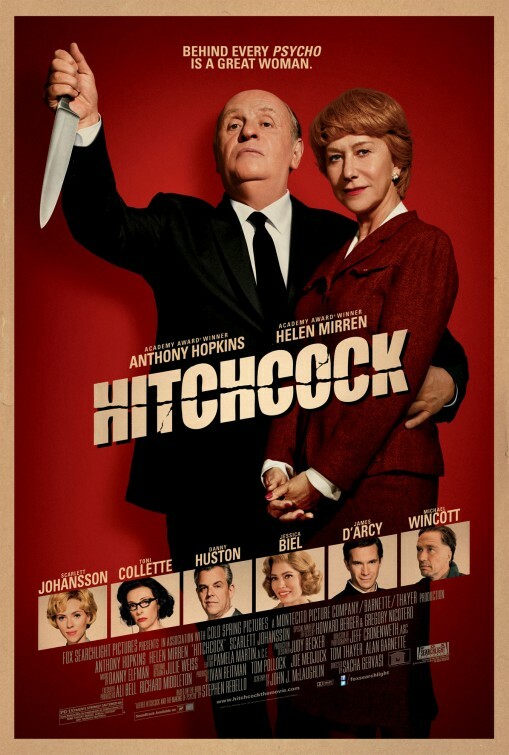 In fact, the only true anchors the film has are its two lead stars, Anthony Hopkins and Helen Mirren, as Mr. and Mrs. Alfred Hitchcock. Neither is given very much to work with but they make the most of it every moment they’re on screen. Hopkins takes the caricature he was given on the page and gives us an eye into the man’s soul. This is even more impressive given the size of the fat suit he’s got on. His Hitchcock is anxious, worried, unsure but also passionate and determined. 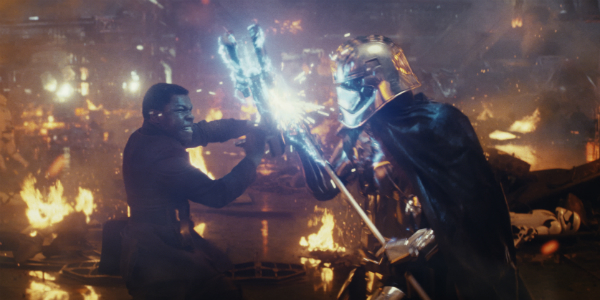 His scenes with Mirren are what brings the film to life. They are a feisty pair and their chemistry truly feels like that of a dedicated, married couple, who have been together for ages. 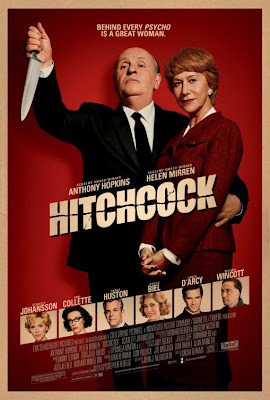 Together, Hopkins and Mirren make HITCHCOCK worth watching.